This dreamy veil made of 100% silk tulle and trimmed in luxurious French lace is so heavenly and creates a gorgeous aura around the wearer. The lace has a leaf motif reminiscent of Greek goddess laurel crowns. Unlike a typical nylon veil, silk tulle is the crème de la crème of veil materials. 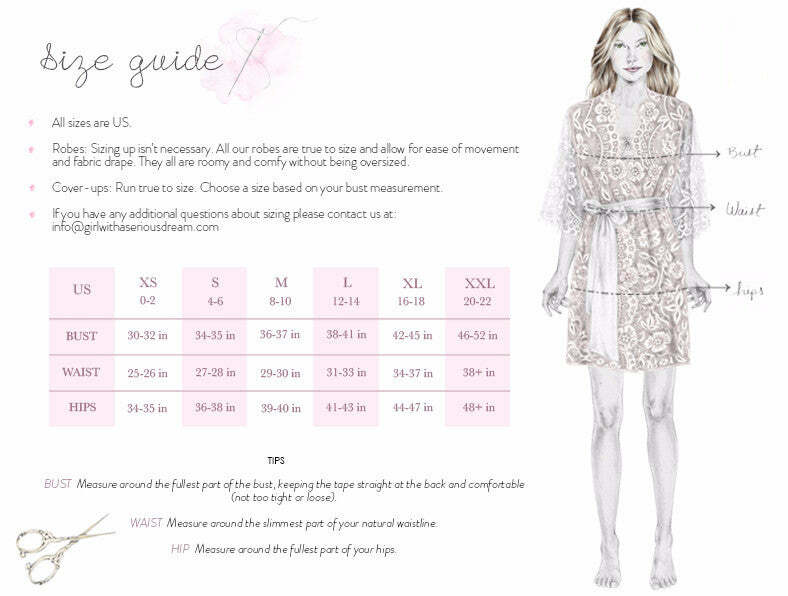 It drapes like no other fabric, is super soft & luxurious. A silk tulle wedding veil can make a dramatic difference transforming the simplest gown into a stunning bridal look. Cut into a rounded, oval shape with a blusher that lets your face shine through. The Marie veil is hand trimmed French Chantilly lace sewn onto silk tulle; the same material used for Kate Middleton’s wedding veil. Hand sewn onto a silver plated comb. Pictured in Ivory. Shown in fingertip length. Other lengths available upon request.